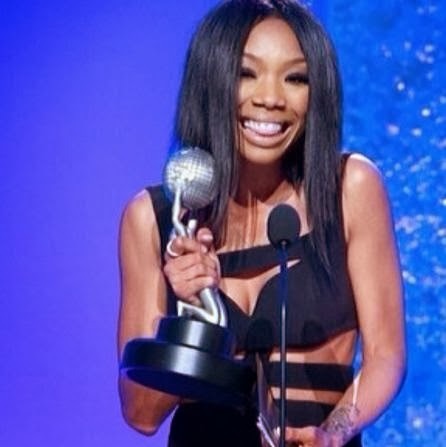 Last night the our fave Brandy was honored at the NAACP dinner with an Image Award for best supporting actress in a comedy. Her character Chardonnay Pitts on BET's hit series The Game is undeniably funny, so this is befitting. 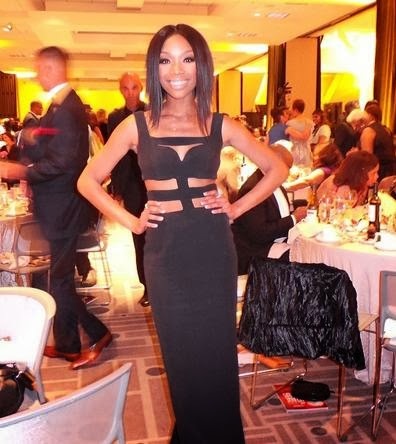 Brandy stunned as she soaked in love from her peers. Thanks to her personal instagram account, we got to see some photos! It's definitely a well deserved award. The girl is hilarious on the show. I love that she emphasized received, I totally get that. 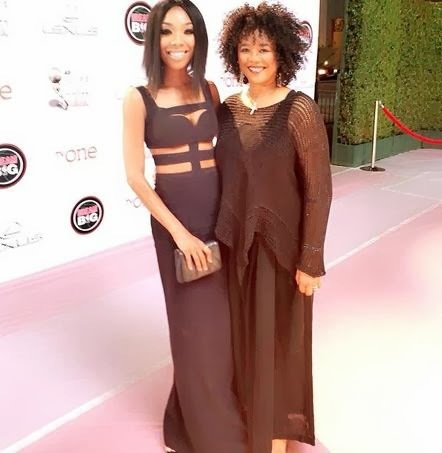 Brandy's mom (the) Sonya Norwood :) was there by her side as she usually is. Bran posted this cute picture of the two of them calling her mom her rock. This is just the beginning of what is about to be an incredible year for my fave. I'm super excited for her. The 2014 Image Awards will air live tonight at 8/7c on TV One.